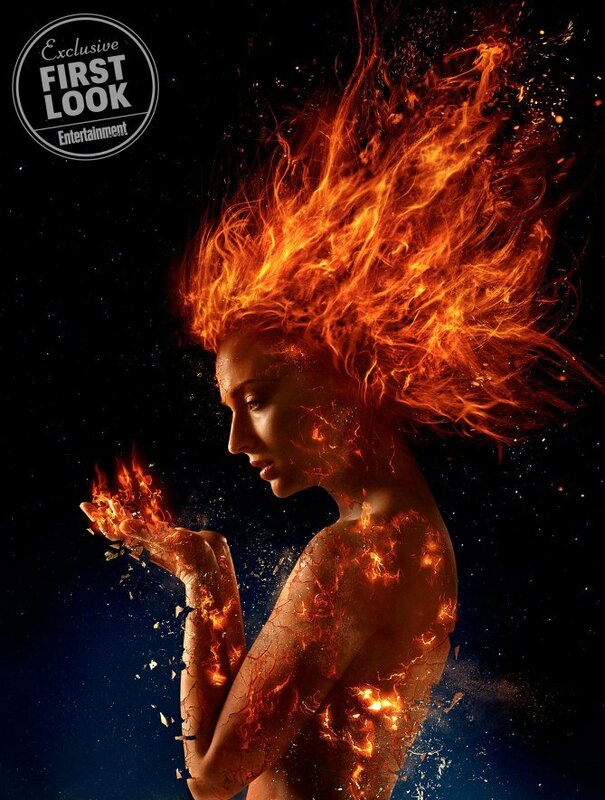 Having been a lover of mutants since their popularity boomed back in the 1990’s, I must confess that X-Men: Dark Phoenix was among the comic book movies I was most anticipating this year. Having said that, you can imagine my shock and dismay upon learning that the film has been delayed until early 2019. In the brief period since, we’ve come to hear that extensive reshoots are said to be the cause of said delay. 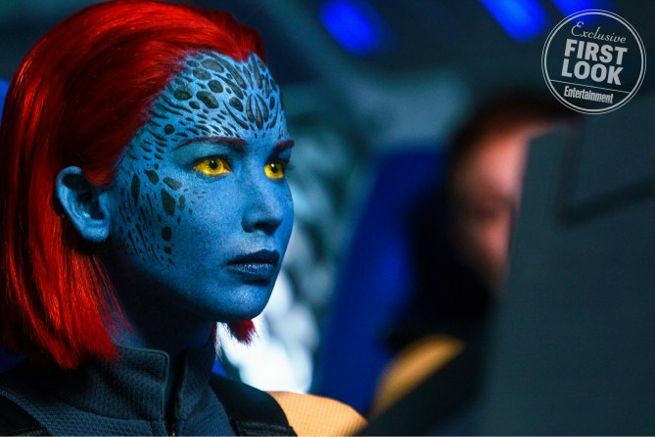 To be truthful, the move isn’t necessarily a bad thing because that affords the filmmakers more time for post-production, for we expect for this flick to be a visual effects spectacle. 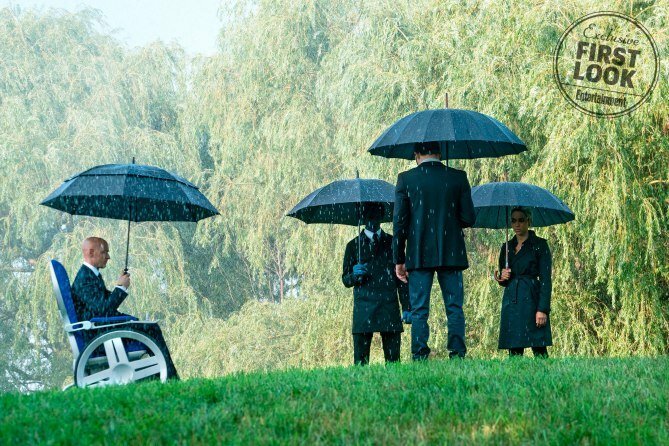 Sure, it’s predecessor, X-Men: Apocalypse, may not have been entirely perfect, but it remains among the most visually striking superhero movies I’ve ever seen. So, of course, I expect for that standard to be met with the next effort. 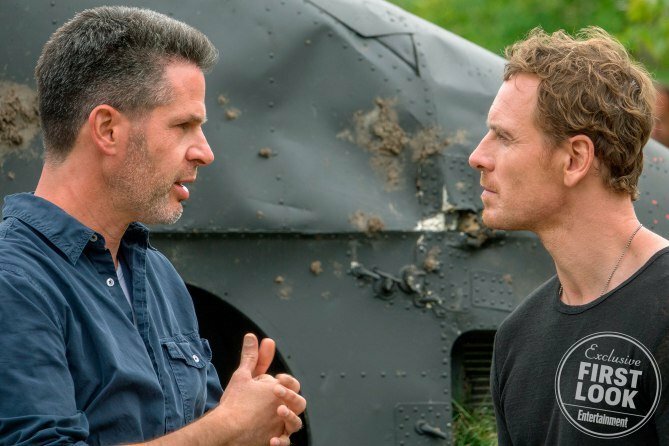 Right now, it isn’t known how much writer/producer/director Simon Kinberg will change from what was originally shot, as the industry trade says he’s yet to put pen to paper. 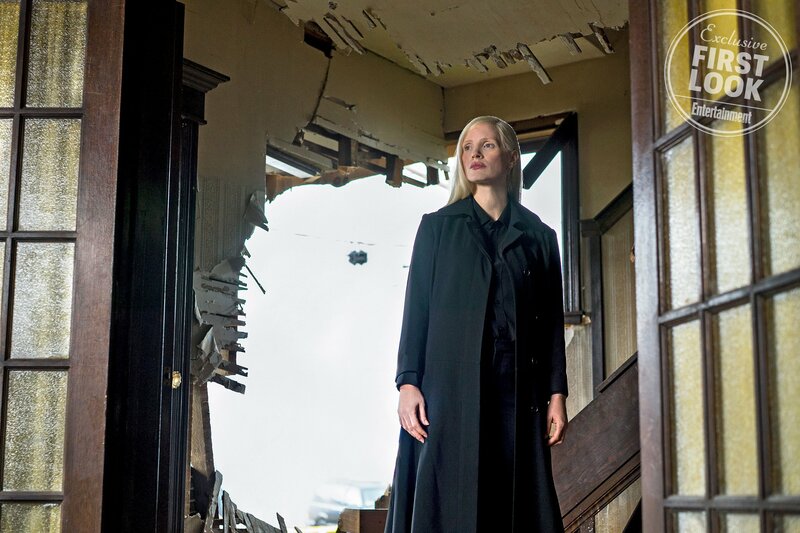 Still, it’s expected that the reshoots will cost less than $10 million, with cameras once again rolling in late summer or early fall. Having taken that info into account, the push was probably for the best, as you’d have to imagine that the VFX team would be up against the wall trying to meet a November theatrical date. 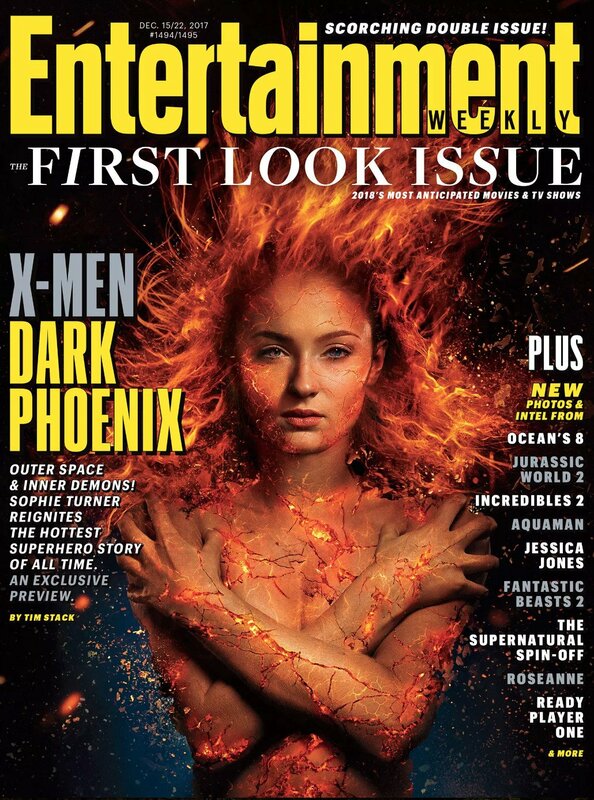 But now, they’re free to make Jean Grey look as fiery as possible, or even digitally remove somebody’s mustache if need be.